Where do you find your muse? Can you find it on a street? And if a street is destroyed, can you use words and pictures to begin to rebuild it, and not just your memories, but other people’s? 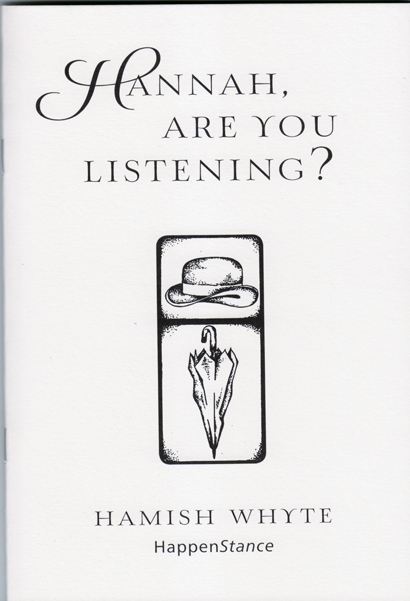 These, and other questions, are obliquely posed in Christodoulos Makris’ limited edition chapbook Muses Walk. It is more than just a chapbook though. Makris has described it as artist’s book, and also a ‘performance’, in the sense that he has no plans to reprint in its current, lovely form: 32 A6 pages, hand-bound, on heavy, ivory card. This emphasis on the form the words are delivered in is important because it is also a tribute to the power of literature, and a specific street where it was challenged. On 5 March 2007, a bomb exploded on Al-Mutanabbi Street in Baghdad, the historic centre of bookselling and intellectual and literary life in the city. Located in a mixed Sunni-Shia area, bookshops, outdoor stalls, cafes and stationery shops were destroyed – with 30 people killed, and over 100 injured. Makris, Cyprus’ representative in the recent Poetry Parnassus in London, was one of 250 writers and artists around the world asked to produce something to re-create the ‘inventory’ of some of the physical stock that was lost in the attack. 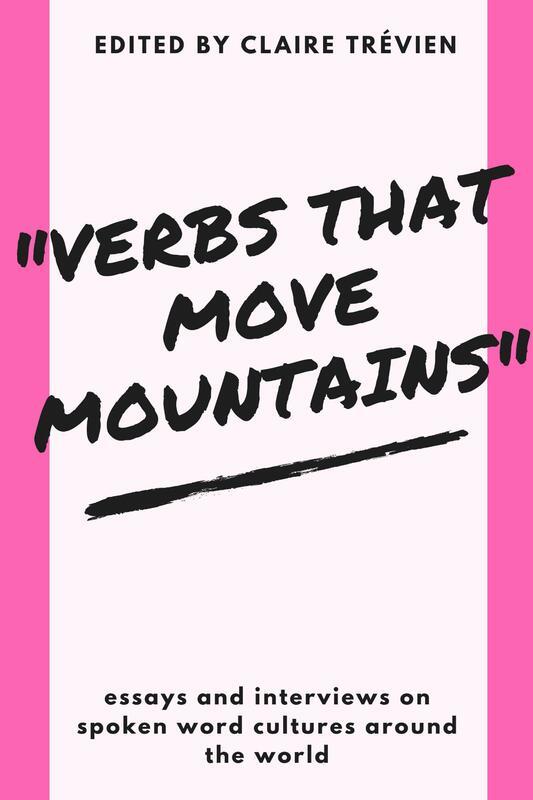 His starting point is one of his existing poems, from his last collection Spitting Out the Mother Tongue, and a rather tricksy challenge: writing a new poem based on, or inspired by, each line within the poem ‘Muses Walk’. It’s almost a form of exegesis on his own work, or rather, an attempt to create a ‘para-poem’, the ‘poem’ that’s lurking within every line of an already existing poem. From beyond the buildingtops the muezzin’s call spikes the air. Rows of shop owners push up steel shutters. As it turns out, these and the rest of this poem, are all intriguing jumping off points for his new poems. Makris does not limit himself in terms of form in these creations: prose, staccato couplets, even bulleted lists. Dotted through the chapbook are also low-resolution, black and white photos of different scenes – a shop window’s shutters, street signs, porticos with flagpoles and statues – which gives the whole project an attractive air of WG Sebald, and his epic journeys. And it’s the little moments that one spies out of the corner of the eye that really snag, like ‘no matter / how many lemons are crushed / beneath his feet // they still itch’ in ‘Columns of ants carry bits of potato chips to their nests’. Makris also doesn’t just stay in the one locale. It’s a breathtaking moment when, in ‘A narrow corridor leads to a cramped office space among dense columns of textile rolls; at the back, a hole on the floor is the only decent toilet on the street’ when suddenly we have moved countries: ‘and drizzle that swamps / my baguette – / the new phone captures Paris’. Sometimes Makris’ showing around his street falls into telling, like the over-eager tour guide who grips our hand a little too firmly while taking us round an unknown town. 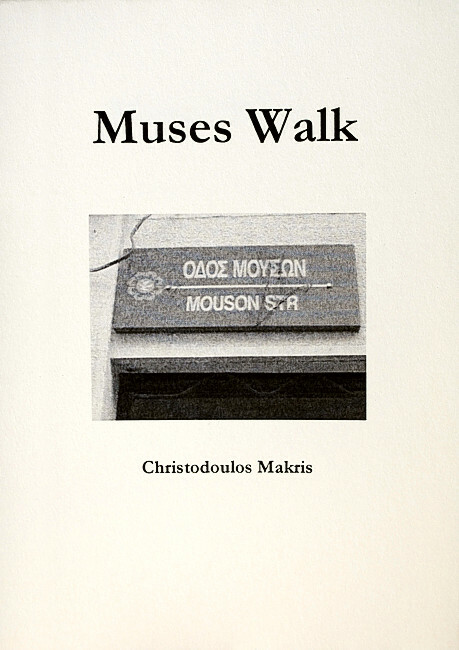 But generally, the notion of the street as a muse is artfully explored through these sixteen poems, and Makris strikes an excellent balance between a sharp, urban sensibility, an unhurried languor and an elegiac air which reminds us that, even on our streets, there are always stories to be found, to be recreated and to be inspired by.